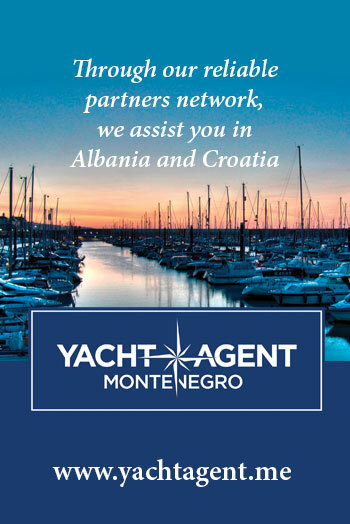 From the first years of its establishment, AZIMOUTHIO Yachting Info Group offers its unreserved support and full contribution to the resolution of problems in the sector of human affairs and environment, through the network of its partners and the involvement of its customers. The successful enterprising course of AZIMOUTHIO Yachting Info Marine (Yachting, Sailing, Shipping) Directory relies on a set of invariable values governing the everyday business practice of its people. These values are perfectly reflected on the concept of Social Responsibility, which is utterly harmonized with its successful course and stems from the belief that the business development occurs by showing care and concern for the people and the environment. 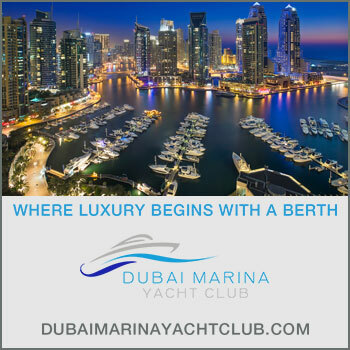 Therefore, AZIMOUTHIO Yachting Info Marine (Yachting, Sailing, Shipping) Directory stands always next to the people and the environment either through advertising or promotions via the printed and online catalogue or through sponsorships. 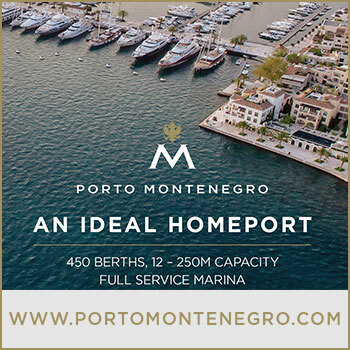 Should you have an action to suggest or a proposal to discuss, please send an email at azimouthio@azimouthio-yachting-info.com or call at +30 210 4227300 and the responsible person will be happy to assist you further. or simply download our amazing App! DOWNLOAD THE AMAZING APP NOW!